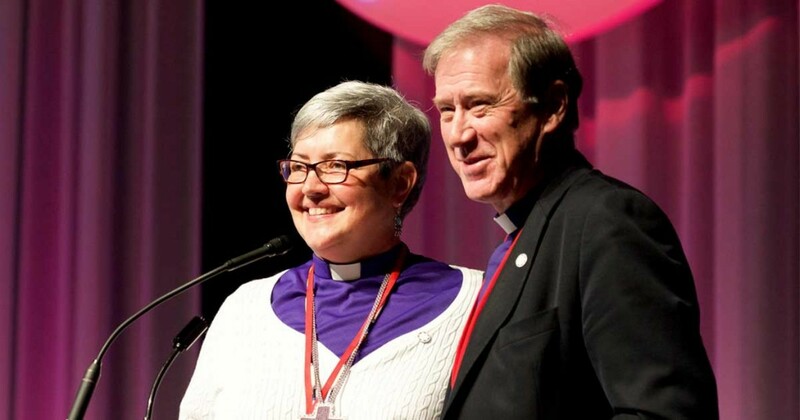 The Waterloo Declaration – The 2001 document officially bringing the Anglican Church of Canada and the Evangelical Lutheran Church in Canada into full communion. 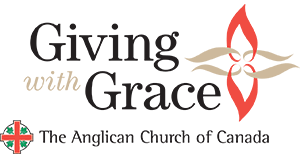 Waterloo Ministries Directory – A directory of Canadian Anglican-Lutheran ministries that give expression to the 2001 Waterloo Declaration by sharing facilities, programs, worship, clergy, and more. 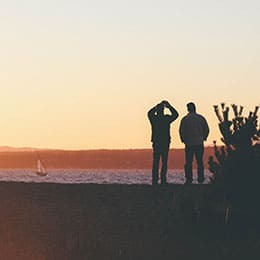 Anglican-Lutheran Guidelines for Clergy Serving in Each Other’s Churches – A guide to the process around full communion’s interchangeability of ministries. Anglican-Lutheran Worship Guidelines – A guide to assist those in planning worship in various contexts that might involve members and/or liturgies from each other’s churches. 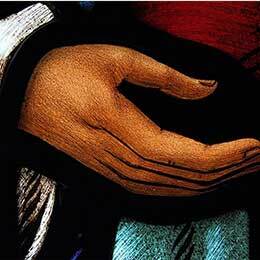 Anglican-Lutheran Cycle of Prayer– A year-long calendar of petitions with which to hold up our full communion partners in congregational and personal prayer. 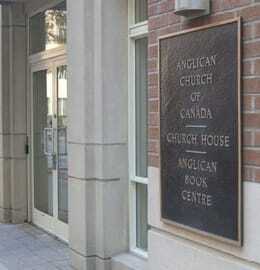 Background and Reflections on the Policy Regarding Authorized Lay Ministries of the Evangelical Lutheran Church in Canada – A report commissioned by the Joint Anglican-Lutheran Commission on the implications of the ELCIC’s policy on Authorized Lay Ministries. 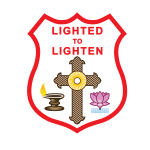 The Mar Thoma Syrian Church of Malabar has been in full communion with the churches of the Anglican Communion since 1961. One of several Christian churches in India tracing its ancestry back to the apostle Thomas, the Mar Thoma Church currently has more than one-million members in India and an increasing presence in North America. There are Mar Thoma parishes in Ontario, Quebec, Alberta, and British Columbia. 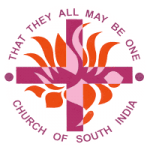 Created in 1947 by a union of Anglicans, Methodists, Congregationalists, and Presbyterians, the Church of South India (CSI) is one of four united churches in the Anglican Communion. While most of its four-million members are in 14 dioceses in southern India and Sri Lanka, the CSI also has congregations in Canada, the United States, the United Kingdom, Australia, and the Middle East.